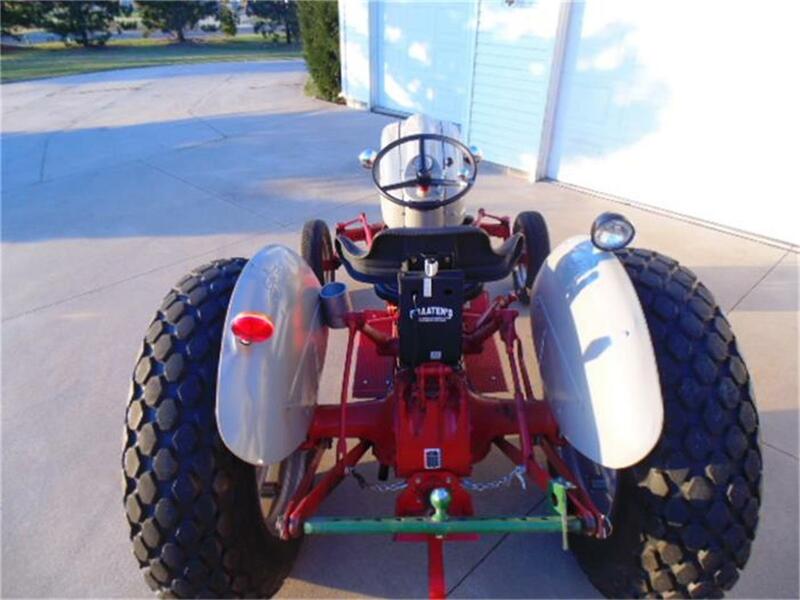 You are looking at the coolest lawn mower on the planet !!! This is my Pro-Lawn mower. 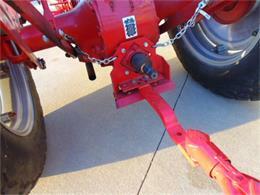 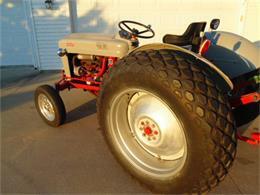 I have these over sized turfs with 5 lbs or air and the tractor rides smooth. 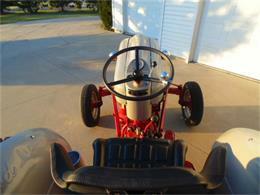 I have a 6' Finish mower on three point.This tractor rules !! Fresh engine,clutch,wheel brgs, new style seat, new lights,air horns,gauges,alt. 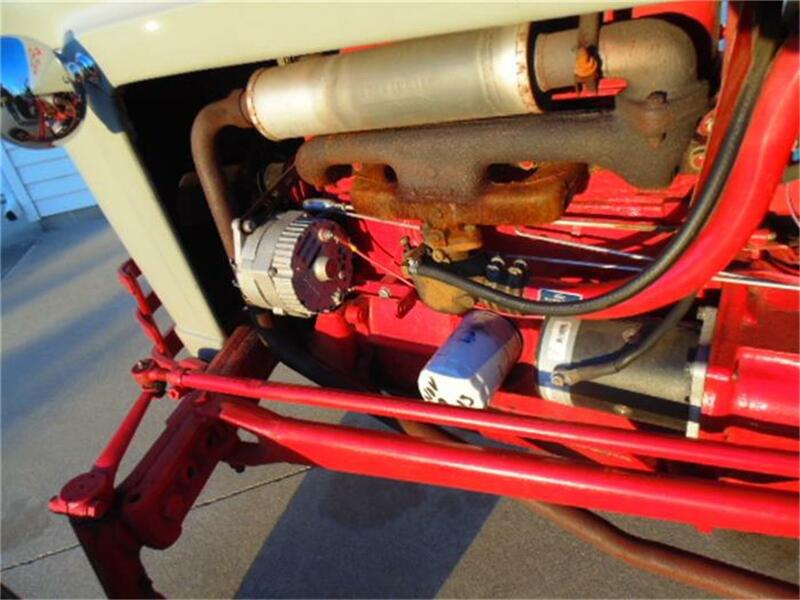 conversion,paint,decals,radiator,gas tank,carb,water pump,hoses,belt,lights,many new items.To many to list. EME for photos,thanks brian braaten 507-208-0040 email or text anytime call normal hours All trades considered.... What do you have? 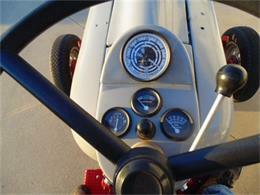 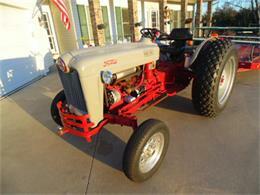 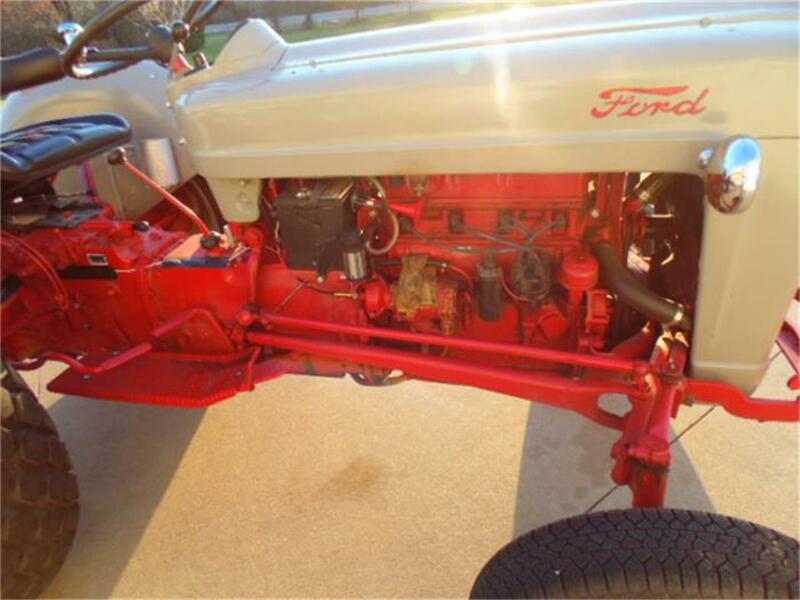 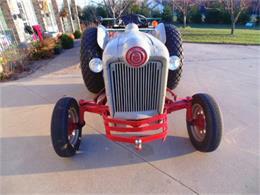 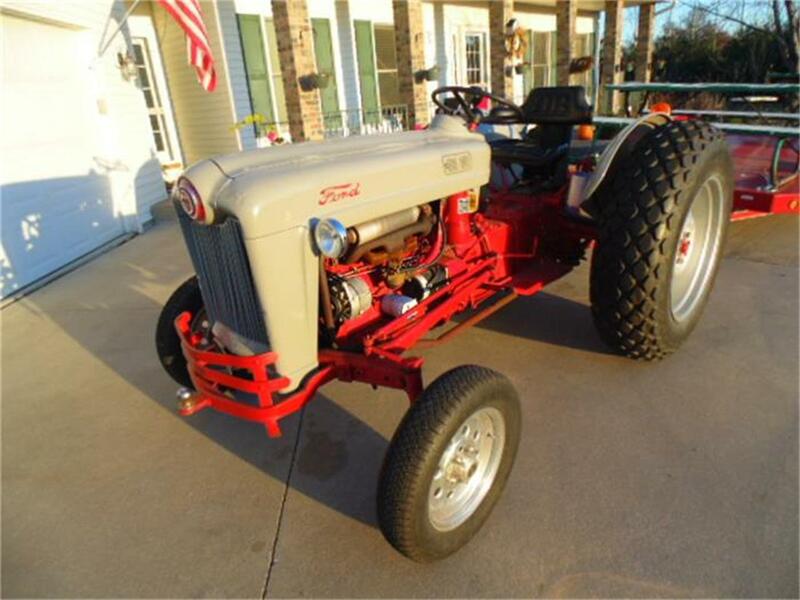 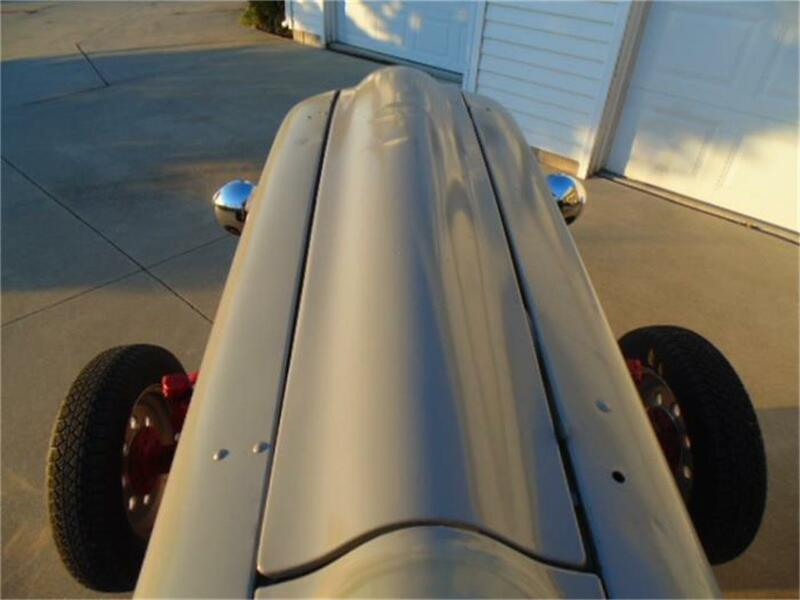 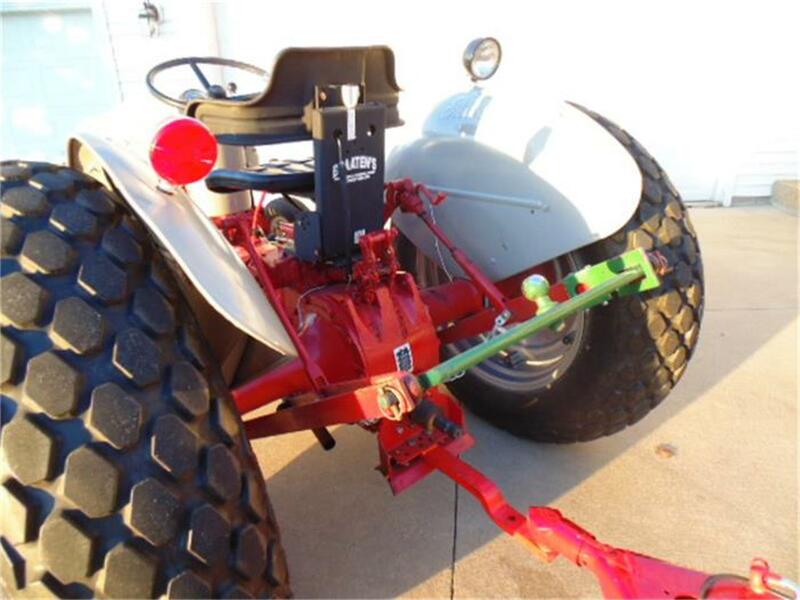 Hi, I'm interested in your 1953 Ford Tractor listed for sale on ClassicCars.com for $8,999.00.